Serving Hospitals, Medical, and Dental Clinics in Seattle, Portland, Vancouver, Tacoma, Everett, and the greater Puget Sound region. Convenience - Onsite training when you need it. Day, evening and weekend appointments available. Ask us to match or beat all competitive quotes. We work hard to earn your trust and future business. "Incredibly educational, real life examples made the training real. Our instructor was funny too!" 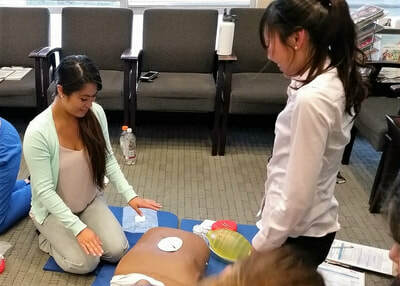 Need to renew First Aid Certifications? 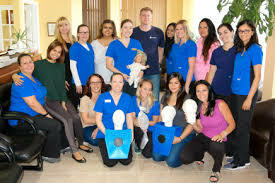 First Aid and Bloodborne Pathogen/HIV Training can be added to any BLS class and completed in one 4.5 hour session. 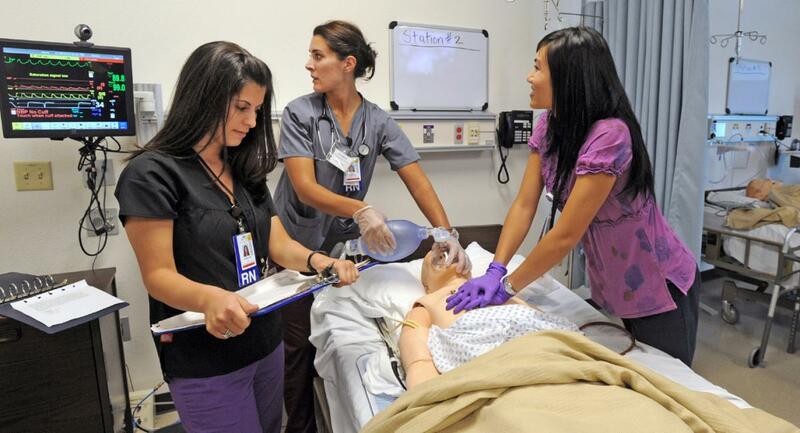 "Best BLS course EVER in 20+ years!" 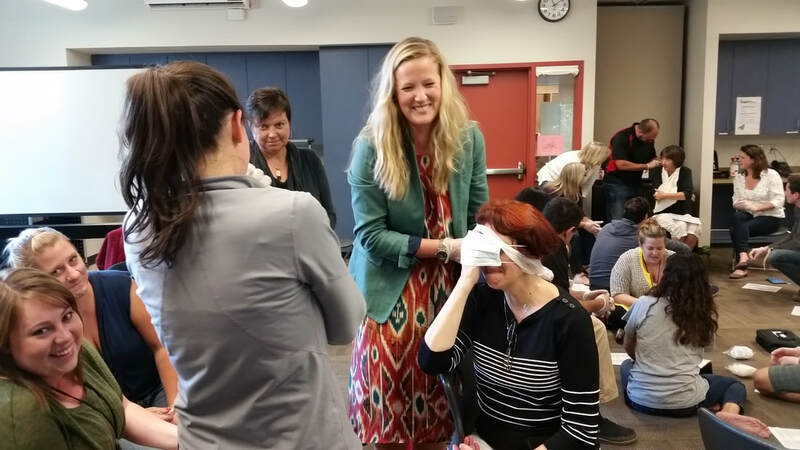 "Top-notch instruction, not a moment of time wasted and plenty of hands-on practice!" Ask about discounts on ﻿AED's﻿ replacement pads, batteries and safety equipment. We beat internet prices!